I'm thrilled to have the talented Tamika joining in the Roots series from her blog Clouds Full of Rain with an outfit inspired by her African heritage. Those vivid colours are so gorgeous! Want to see more? Head over to Clouds Full of Rain for the details. 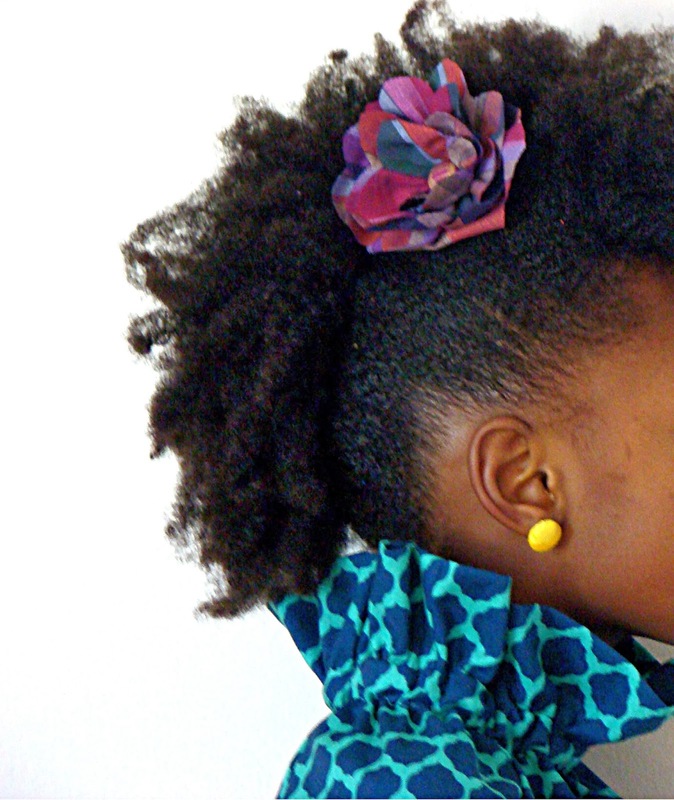 Only a few more days to get your submission in if you've been sewing along. All entered must be linked up by Friday, January 31, 11:55pm PST. Click on the graphic below to be re-directed to the link up and prize information. 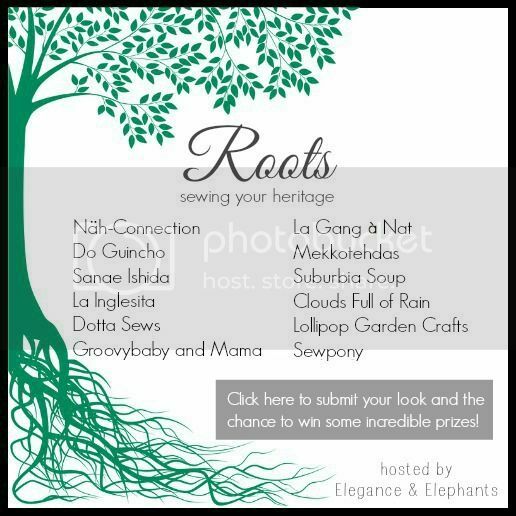 4 comments on "Roots Sewing Series - Clouds Full of Rain"
No worries (I'm a procrastinator, too!)! The link up closes at 11:55pm PST. Oh good! THANKS! This challenge really got my brain running with inspirations, I wouldn't want to miss the deadline. Back to the sewing machine now!